There’s a difference between writing about something yourself, and knowing how to write about something. This is why companies, large and small, rely on professional copywriters to relay their message, effectively. If you want to build a new house, given the correct materials, you could probably build yourself a construction of some form, but if you hire a builder, the job will be done faster and more effectively. The same is true with copy; you could probably write something yourself, but a copywriter will do it a lot more efficiently because they have the skills and experience. Digital media has given businesses and individuals a relatively free outlet to say as much as they want. However, just because you can say everything, doesn’t mean you should say everything. From a branding perspective, once you capture a customer’s attention, you need to communicate your message, quickly and effectively; focussing on the message with directed, clear, concise headlines. 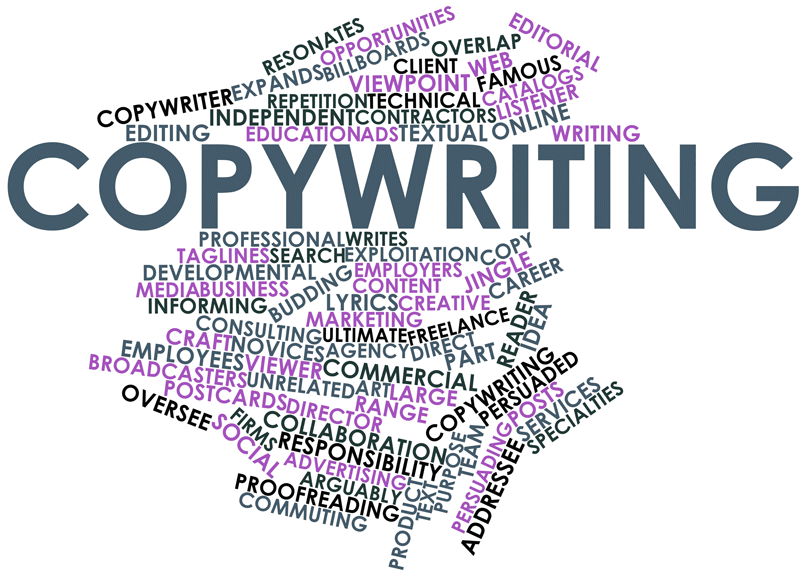 Our copywriters can create a consistent style of copy that will appeal to your target audience. Customers are more likely to respond to a regular message, delivered in a consistent style. Well written copy will sell your brand, product or service. Copywriters understand how to use persuasive influence and can use it to create leads and motivate calls to action. They even know when not to say something, to lure customers to pick up the phone or provide their email address, in the case of website content.